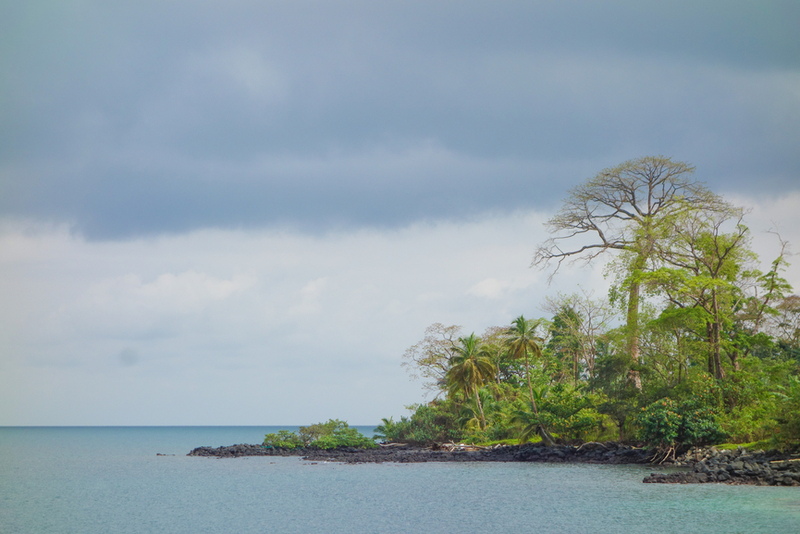 3C7A Bioko Island: Kenneth Opskar, LA7GIA will be active from Bioko (Fernando Po) Island (IOTA AF-010) 10 - 21 March 2016 as 3C7A not 3C7GIA as announced earlier. Kenneth Opskar, Harrveien 15, HAGAN 1481, Norway. WAZ zone - CQ 36. For several reasons Ken will not be operating on 80m. He is planning to install antennas for 40m and WARC bands. 3C7A has to go QRT by 22.00Z, however Ken will ask police to have extension and it will be their decision. For those on the West Coast of Norht America listen long path for Ken on 20m at 16.00 GMT. Ken receive call sign 3C7A. He will start operation 11 March 2016 12 - 15 GMT. Ken, LA7GIA has safely landed and all equipment passed through 3C customs. He is expected to QRV as 3C7GIA today. License for import equipment is received from Ministry of Communication of Equatorial Guinea. 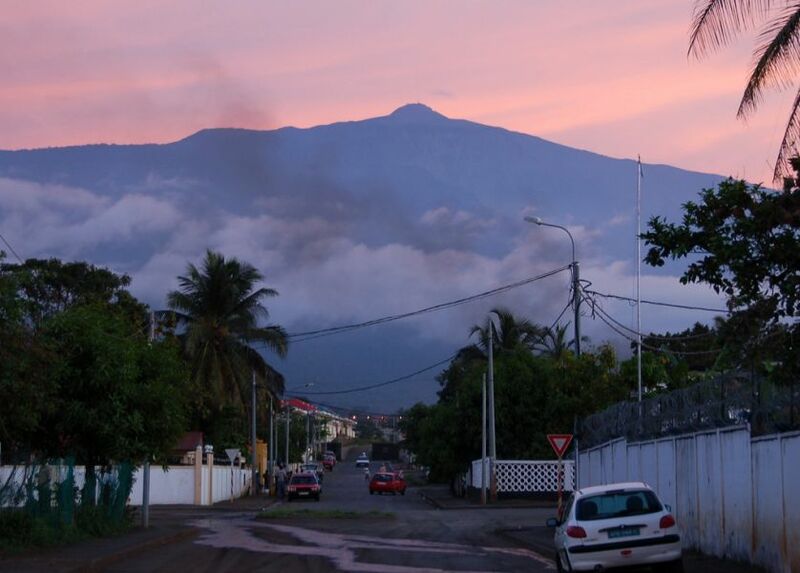 Im still waiting for the import authorization to Equatorial Guinea. All customs fees and licence fees prepaid. My fligh is not sheduled 9 - 21 March 2016. More informaton will be available soon. 3C7A. 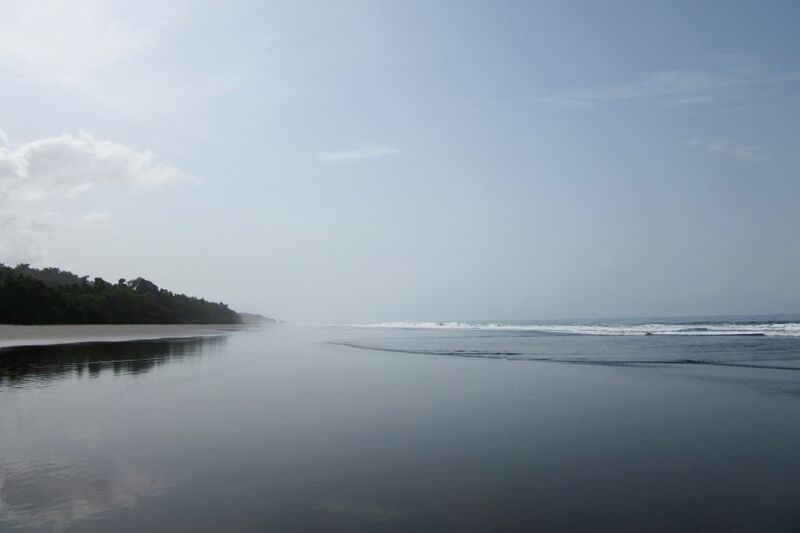 Where is Bioko Fernando Po Island located. Map. Would like to know what language they speak? 3C7GIA DXped is postponed (not cancelled). No new date has been set yet.